Does technology trump human sales people? The five critical skill sets that rise above the rest. What does it mean to be a holistic sales person? What motivates the modern seller? Should you use assessments when hiring the modern seller? Should you push your sales pros to grow? 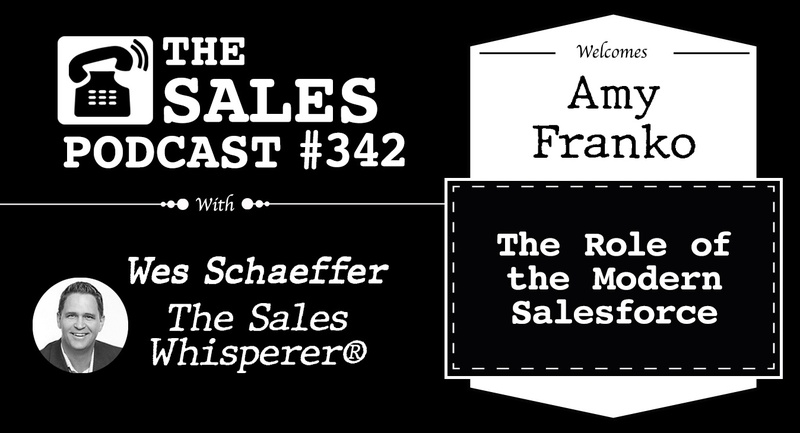 Why you should "Go For No"
Order Amy Franko's book, "The Modern Seller"